Our promise is to our patients and to the people who love them. It is, simply stated, to provide children and women with the best possible medical care and to return them to the work of being themselves again. 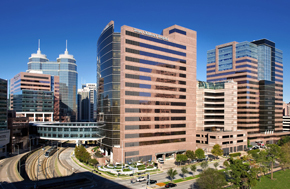 A gift to Texas Children’s Hospital helps us to give every child the opportunity for a healthier future. 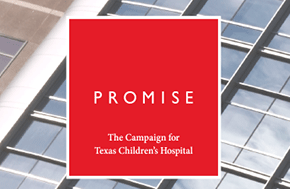 Learn about the many exciting advances made possible through your generous support during Promise: The Campaign for Texas Children's Hospital. 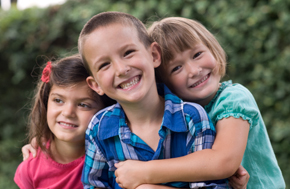 The vision and mission of Texas Children’s is to create a healthier future for children and women throughout our global community by leading in patient care, education and research. Our job is to keep children growing, and growing up. 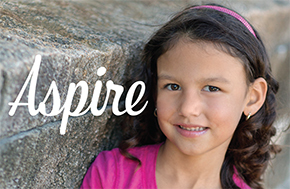 Read inspiring stories of the patients that we care for each day. 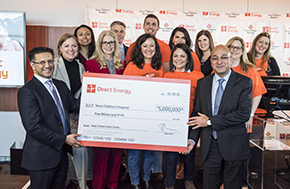 Read about how the generosity of the community is making a difference in the lives of our patients.